Kim Richards is Still in Rehab! DespiteÂ reportsÂ that The Real Housewives of Beverly Hills star Kim Richards had left rehab Â she has not! ThisÂ morningÂ sources said she had left rehab and was heading to an outpatient program! 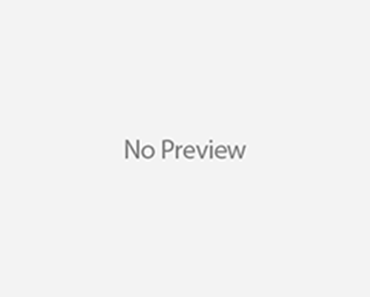 “But every time is a new time, and everyone just hopes this sticks and that she gets the help she needs,” another source told PEOPLE when Kim sought treatment for alcohol abuse and “other problems” this December. But Life & Style Magazine is reporting that is still in rehab! Despite a report claiming troubled Real Housewives of Beverly Hills star Kim Richards is finished with rehab, a source close to her says she’s definitely still in treatment. “Kim is still very much in rehab,” an insider tells Life & Style. Outlets may have jumped to conclusions that Kim had been released after her sister Kyle Richards shared a photo of them together via her Twitter yesterday, but a source says she was visiting Kim in rehab. Kim entered rehab earlier this month for drinking and other issues. Katy Perry’s “E.T.” Hits 4 Millions Digital Sales! Kanye West WAS Upset Over Kylie Jenner’s Puma Deal! So, Did Charlie Sheen Make A Cameo On ‘Two And A Half Men’ Finale? Kate Winslet Welcomes Baby Boy! 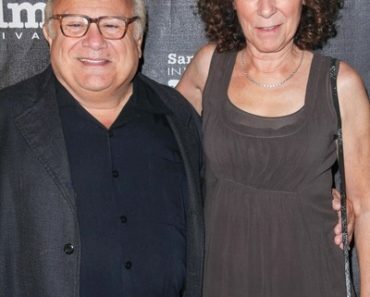 Danny Devito & Rhea Perlman Split After 30 Years Together!